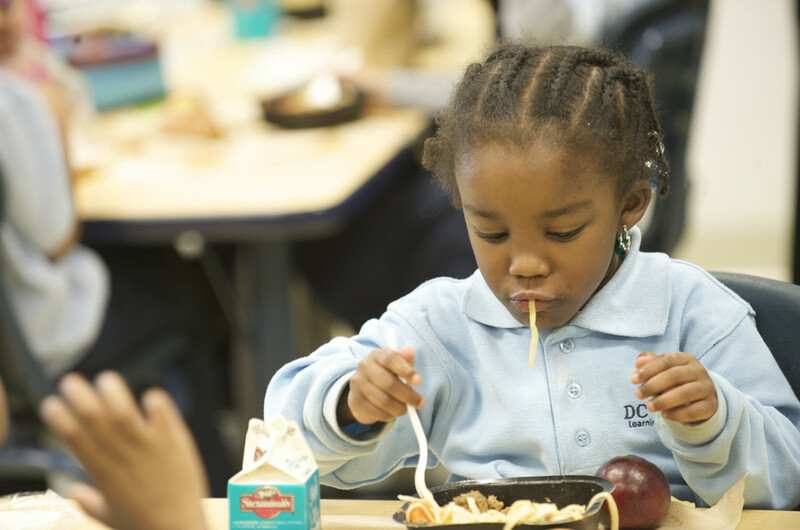 In a 31 to 18 vote, the House Appropriations Committee voted yesterday in favor of an agriculture budget bill, with $21 billion marked for child nutrition, that will allow schools to opt out of the nutritional guidelines for school meals passed by the White House in 2012. 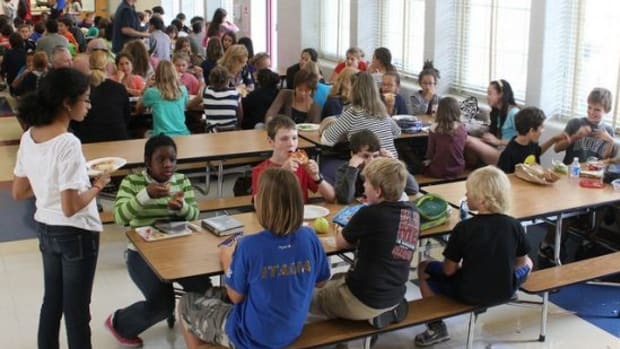 The rules passed by the Obama administration in 2012 included the addition of more fresh fruits and vegetables in school meals, along with reducing the levels of salt and fat in foods served in schools. 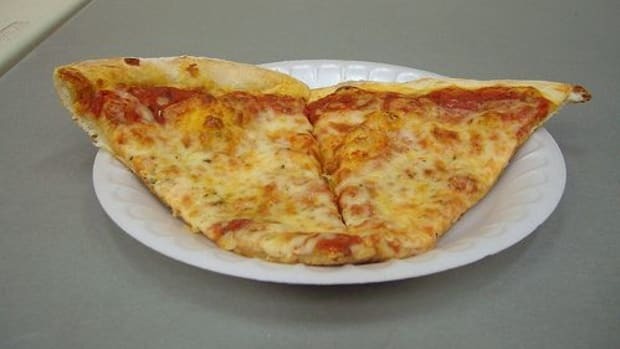 The goal in adjusting the offerings at schools was to help reduce childhood obesity. According to the Centers for Disease Control and Prevention, in 2012 more than one-third of children and adolescents were overweight or obese. Childhood obesity has more than doubled in children and quadrupled in adolescents in the past 30 years, the CDC states on its website. 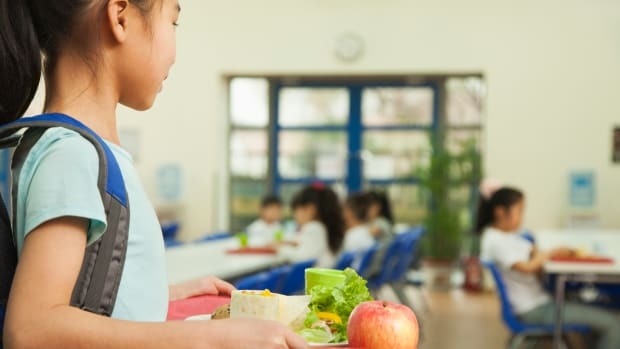 Under the new legislation passed on Thursday, the USDA would also be required "to establish a waiver process for local school districts that have found it too expensive to comply with those tougher nutrition standards," reports the New York Times. 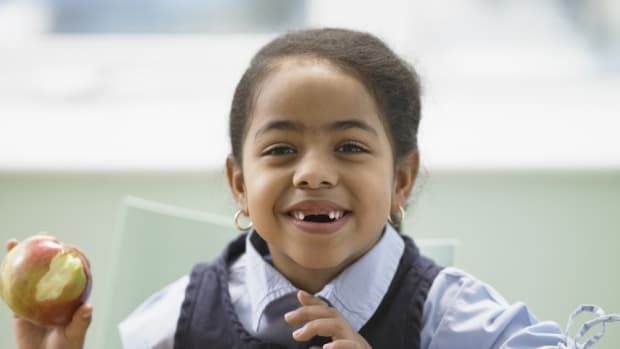 Close to 32 million children are active in the nation’s school lunch programs on a daily basis. Representative Robert Aderholt (R-AL), chairman of the House appropriations agriculture subcommittee, said that schools would have 12 months to comply with the rules, reports the Times. "Everyone supports healthy meals for children,” Mr. Aderholt said. “But the bottom line is that schools are finding it’s too much, too quick." 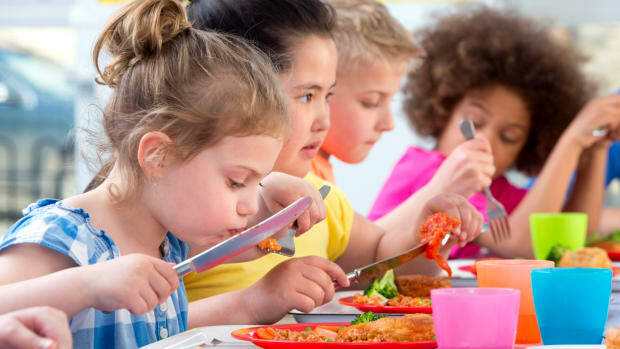 According to the Times, representative Sam Farr (D-CA), the ranking Democrat on the subcommittee, called the waiver "a poison pill that would undermine congressional efforts to provide children with nutritious foods." And the Obama Administration along with nutritionists say the new legislation would be a huge step backwards in the fight against childhood obesity. In an op-ed article for the New York Times, First Lady Michelle Obama wrote: "We already spend an estimated $190 billion a year treating obesity-related conditions. Just think about what those numbers will look like in a decade or two if we don’t start solving this problem now." 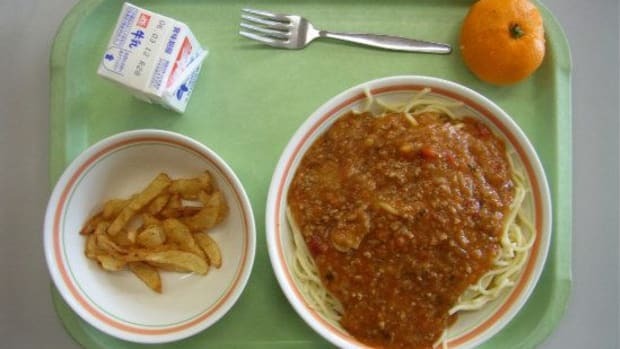 Margo Wootan, director of nutrition policy at the Washington-based Center for Science in the Public Interest, told the Times the legislation is an attempt to gut school nutrition standards. "We need to help schools that may struggle to implement the rules, not roll back standards," she said. "Just because math and science programs in schools are hard, you don’t throw out the courses." 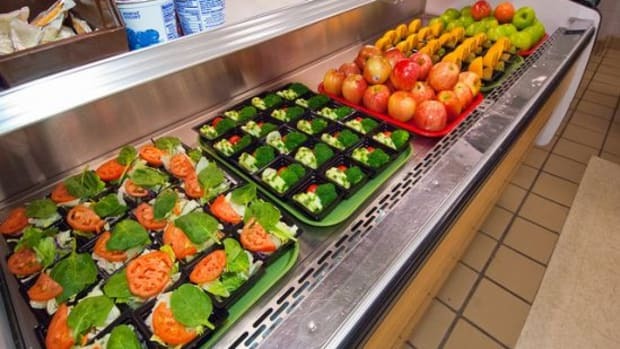 On Wednesday, agriculture secretary Tom Vilsack, told reporters that there will be grant monies allocated to schools to help them purchase healthier foods. But it’s not easing concerns. 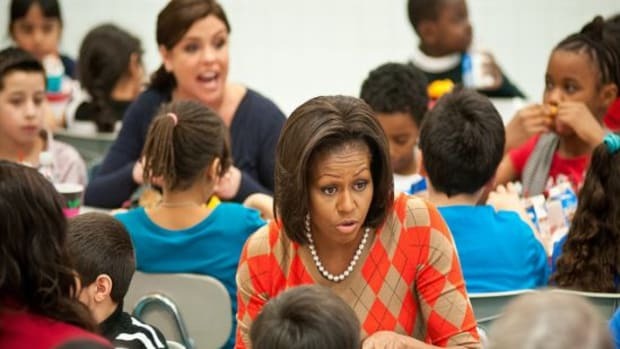 "[W]hen we make decisions about our kids’ health, we rely on doctors and experts who can give us accurate information based on sound science," wrote Mrs. Obama, "Our leaders in Washington should do the same."